It’s no secret that I love Mexican food and a Taco is the way to my heart, ok throw in a Margarita and I am truly yours. 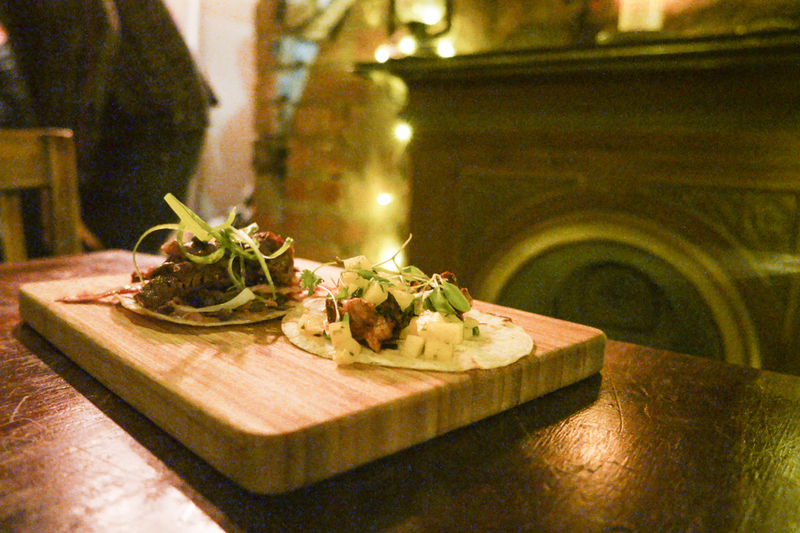 So this week I went along to the Black Swan for the preview evening of CHIDA Cantina Leeds Newest Mexican. CHIDA Cantina is going to be opening on the old Sandinista site on Belgrave Street in Leeds. It’ll be opening March 10th and I am going to recommend that you go and check them out, because well I most definitely will be doing. 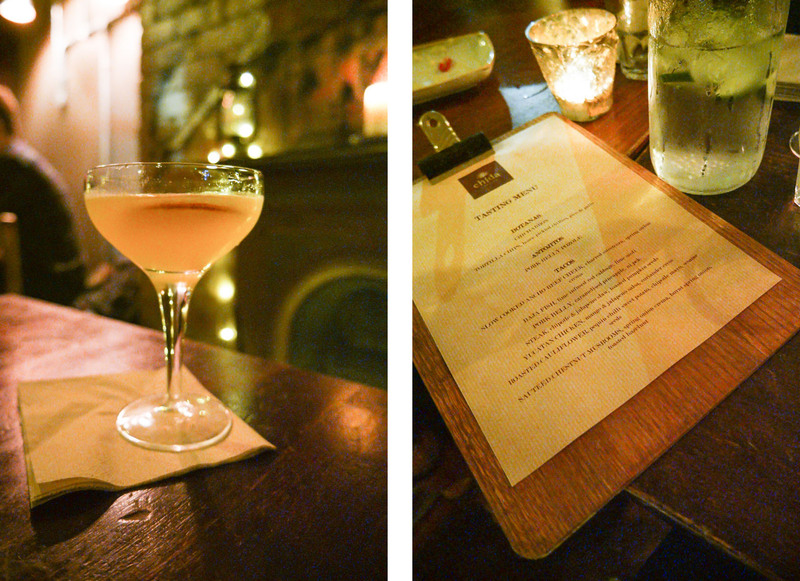 We were welcomed with a CHIDA Margarita and the menu to peruse while we took our seats. I’m not going to lie, I am not a massive Tequila fan. I would normally head straight for the Gin but this was different. 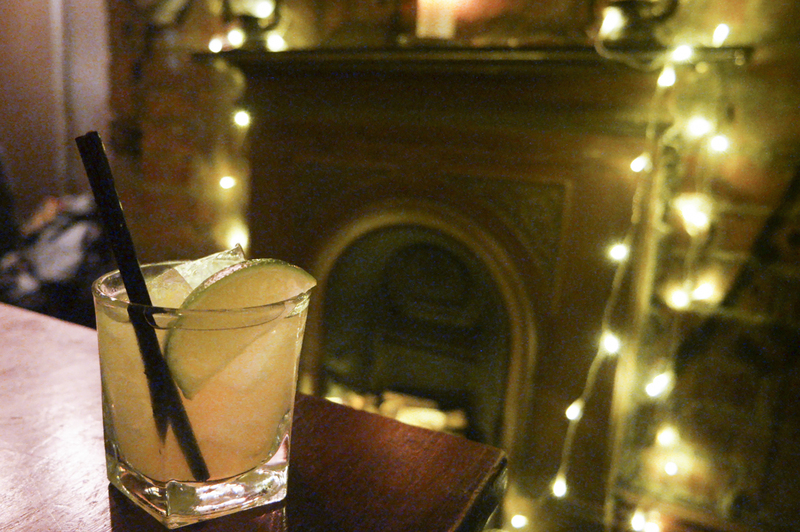 It was fruity, sweet and had none of the burn that I would normally associate with Tequila. I enjoyed everything I tried. Some of the combinations of toppings made me wonder what they would be like, but who’d have thought Chicken and Mango would go together so well? The Yucatan Chicken was up there with one of the best Tacos I’ve tasted outside Southern California! One of the other surprises of the menu was the Duck. Now this was something of a cross between Mexican and Chinese crispy Duck. 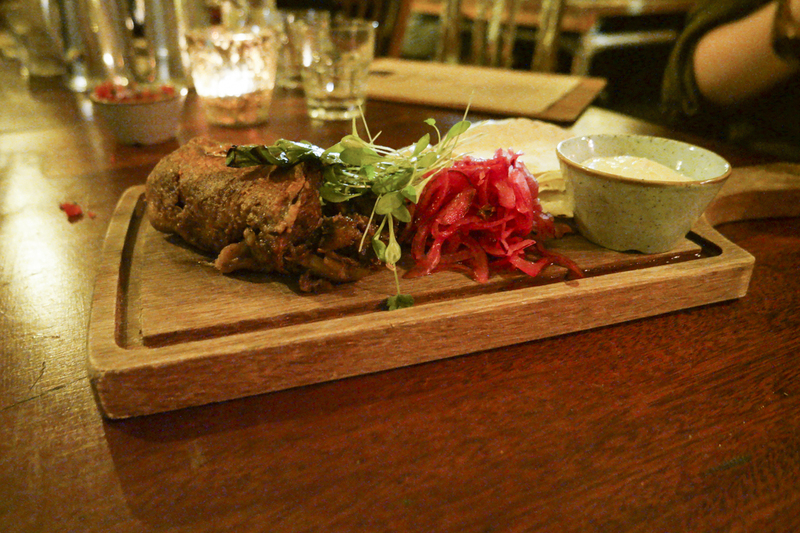 It was bloody lovely, the duck fell apart, the pickle complimented it amazingly sat along side a the lime aioli. 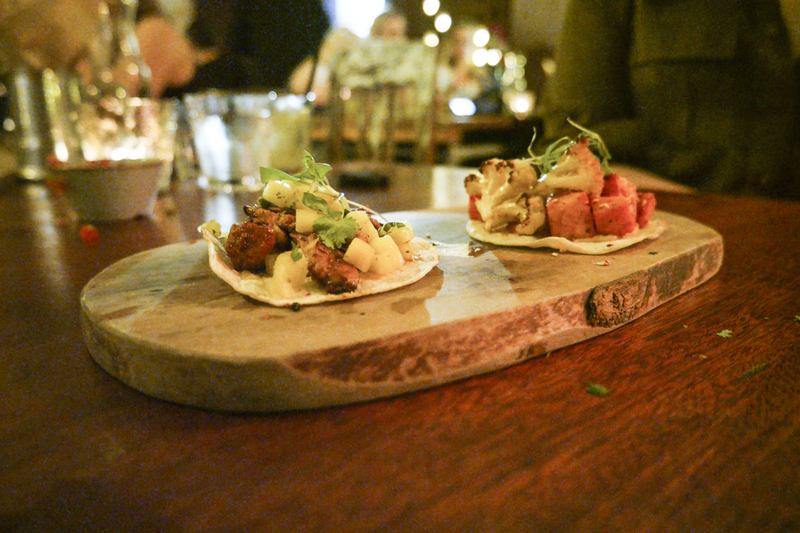 This as a sharing taco board was exceptional, a perfect size for 2 if not 3 depending on how hungry you were. Now to accompany all your tacos a Margarita is obviously needed. This was Tommy’s Margarita featuring Ocho Blanco Tequila and Persian Lime juice it was light, refreshing and it complimented the heat of some of the dishes with sweetness. If I wasn’t driving I’d have definitely had another if not 2 more. *Whats a post about Tacos and Margaritas without a pun?